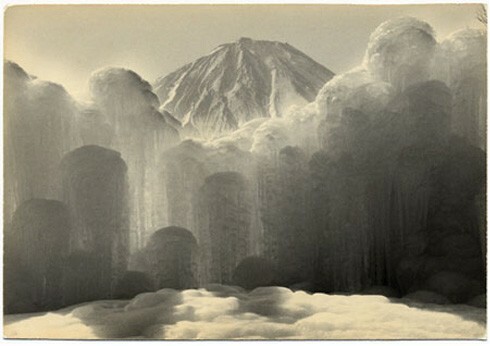 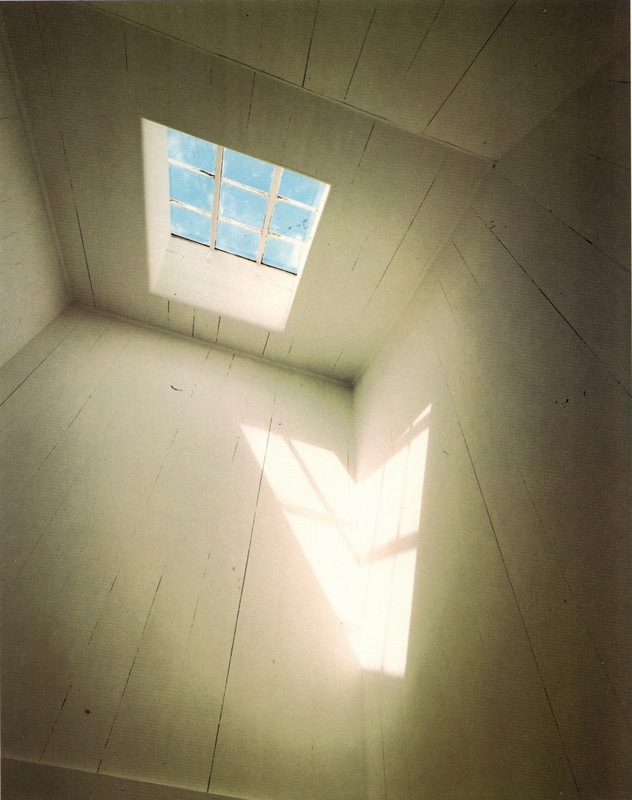 Above: Masao Yamamoto "Box of Ku #809"
Above: Adam Fuss, daguerreotype. 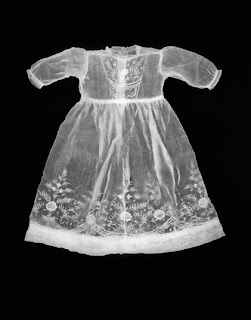 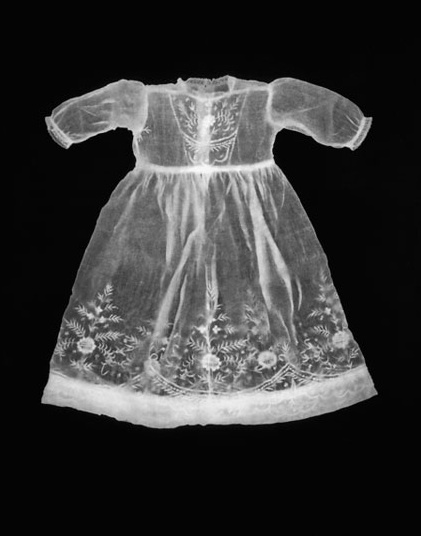 Made by putting the baptism dress directly on photo sensitive paper and shining light through it. 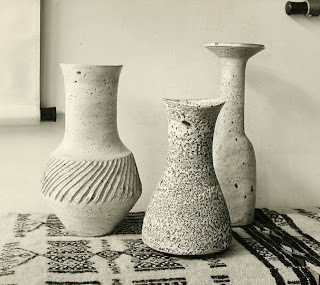 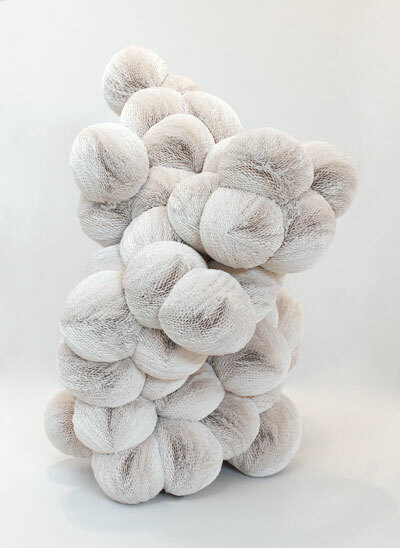 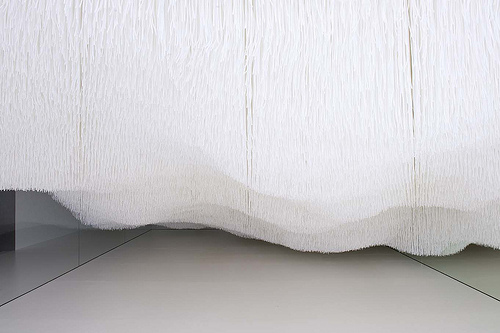 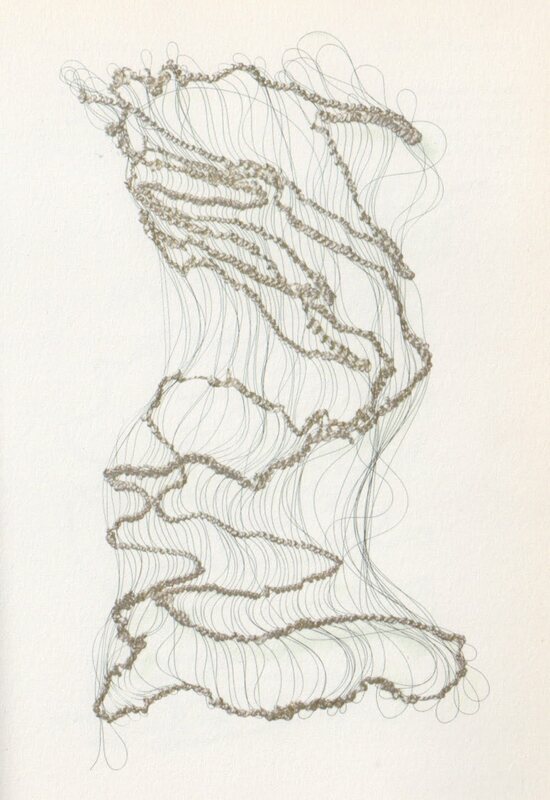 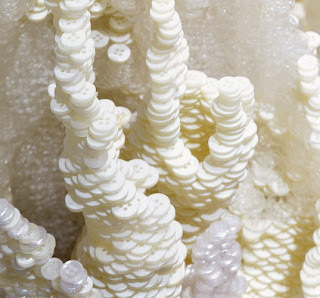 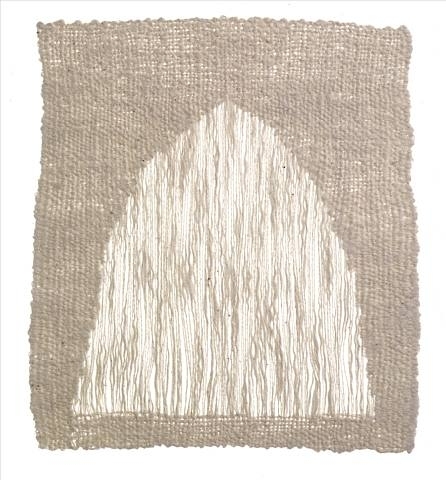 Above: Sheila Hicks, from her book "Weaving as Metaphor". Above: From the Metropolitan Museum of Art, Marble statuette of a girl, Greek 3rd Century BC, Hellenistic Period, 25.5" high. 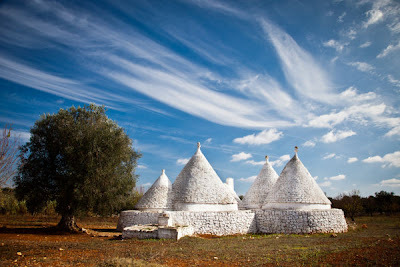 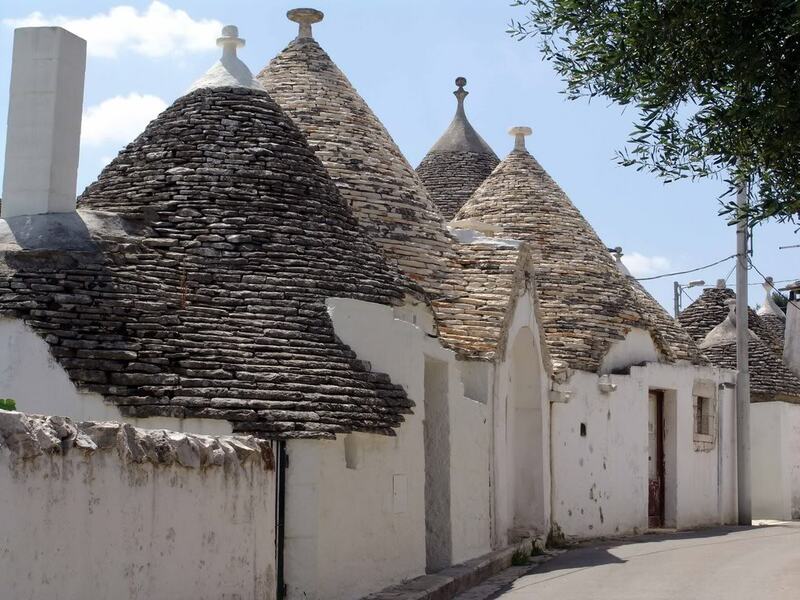 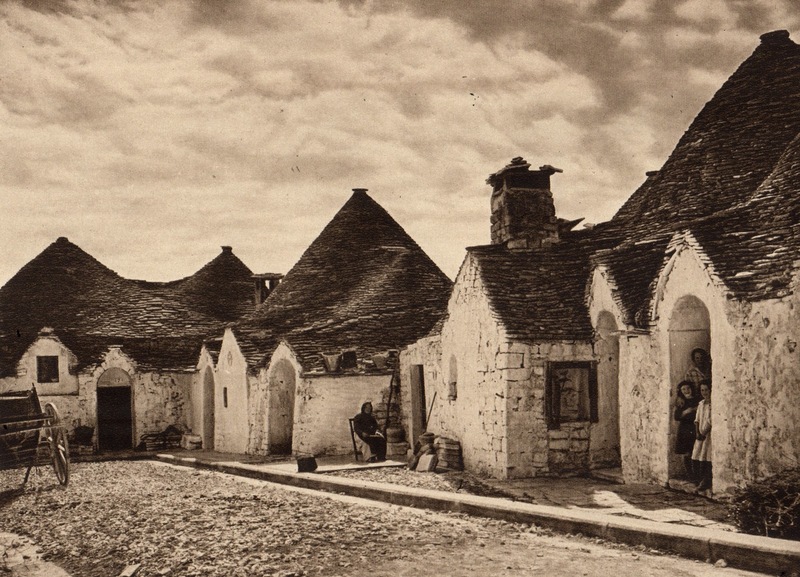 Above: Sheila Hicks "Grand Portal"
Above: Cuno Amiet (1868-1961), "Baum in Winterlandschaft"
Above: Alberobello, Puglia, photographed recently. 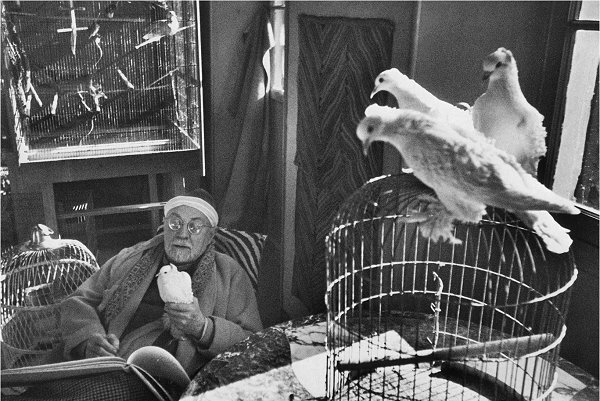 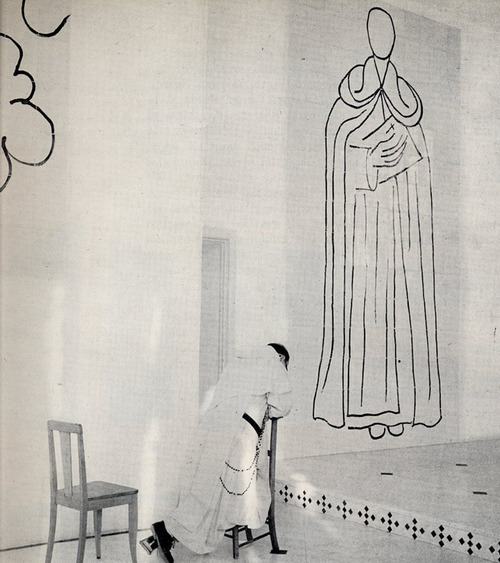 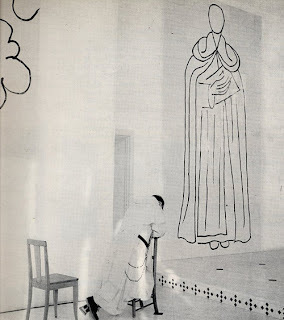 Above: Inside Chapelle du Rosaire de Vence, designed by Henri Matisse between 1949 and 1951. 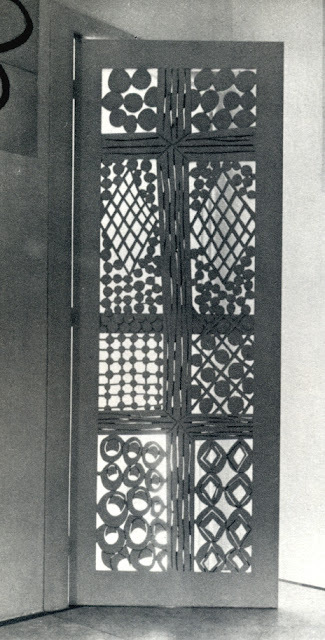 Above: The door to the confessional at Chapelle du Rosaire de Vence, designed by Henri Matisse, a three dimensional embodiment of his paper cut outs. 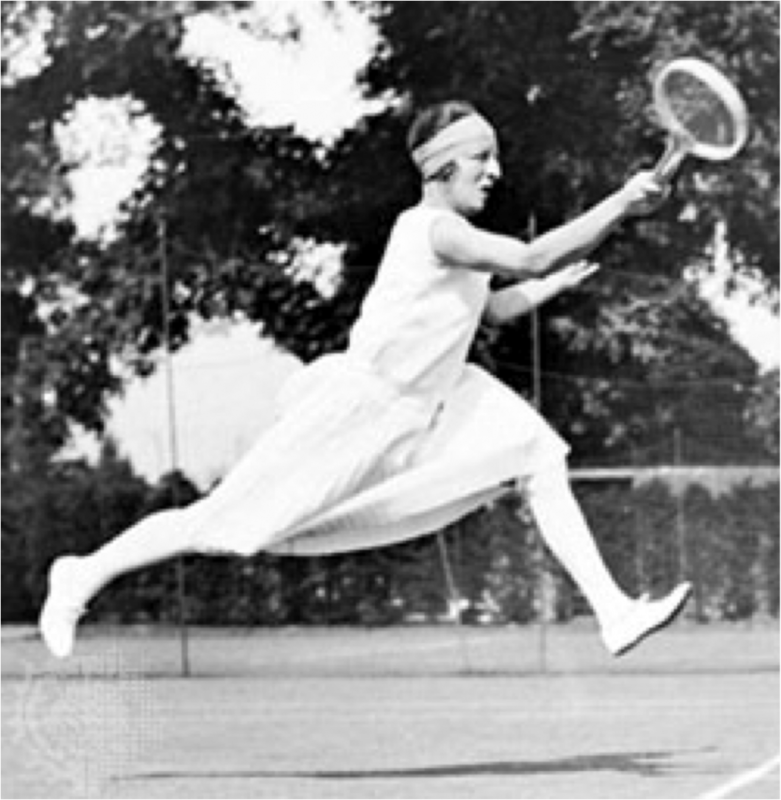 Above: Olympic tennis player Suzanne Lenglen, one of the greatest tennis players of all time. 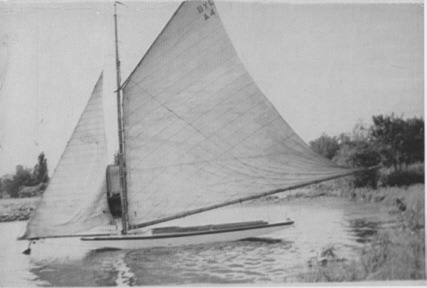 Between 1919 and 1925 she lost only one match. 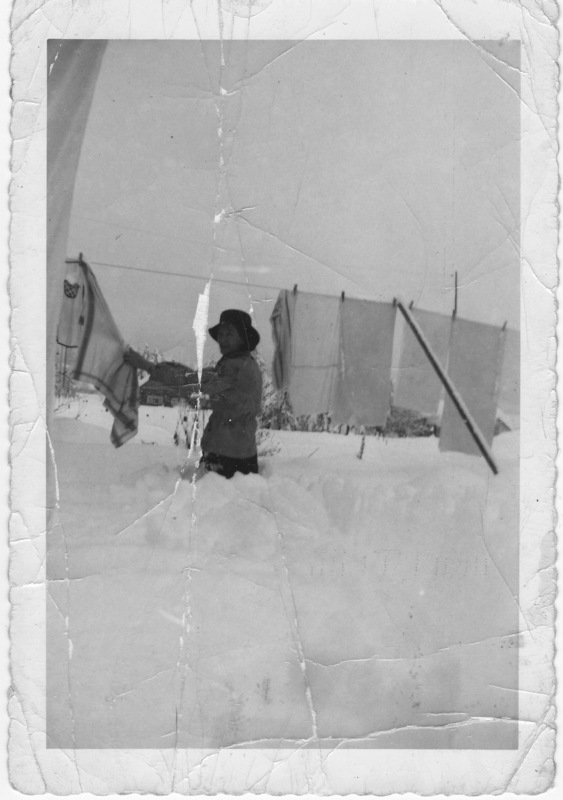 Above: Laundry drying outside. 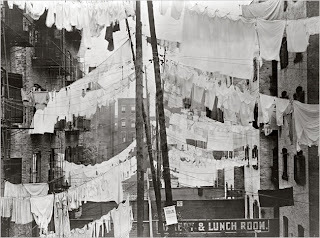 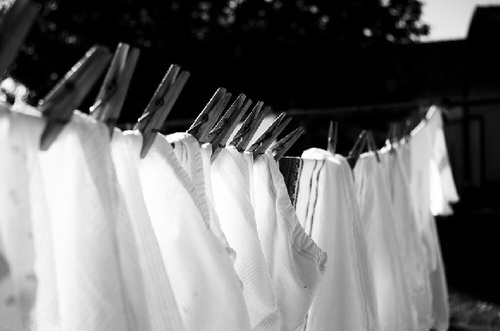 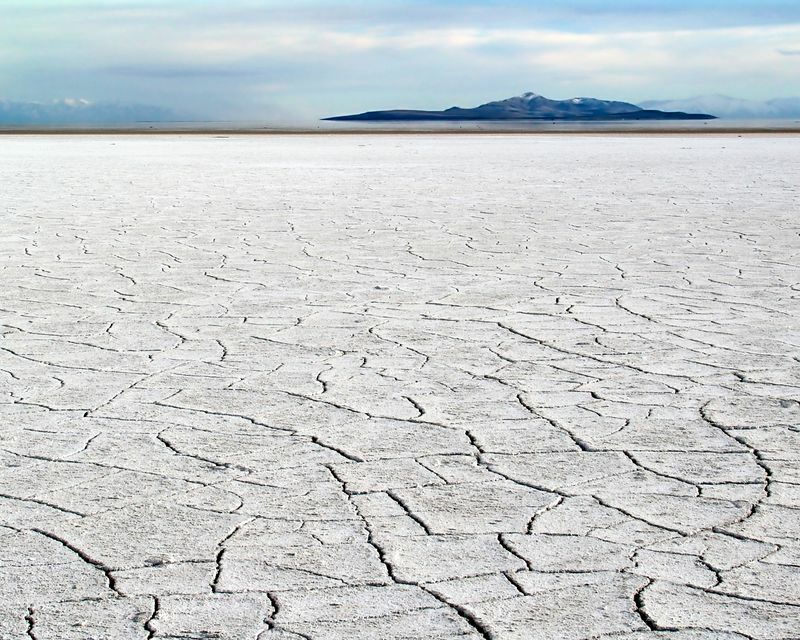 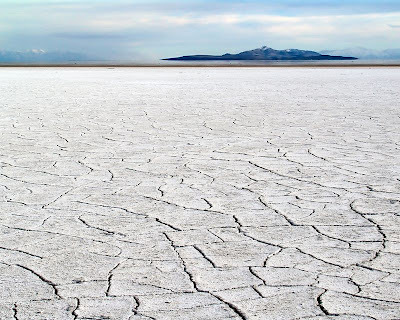 Apparently this practice has become political, pitting environmentalists and people who just like sun dried laundry against communities whose covenants prohibit line drying. 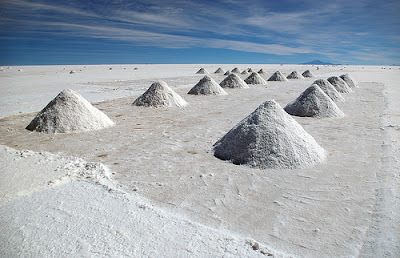 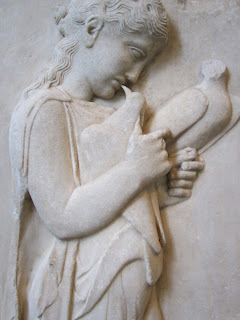 Above: This must be what the covenants want to avoid association with! Beautiful though...like prayer flags. 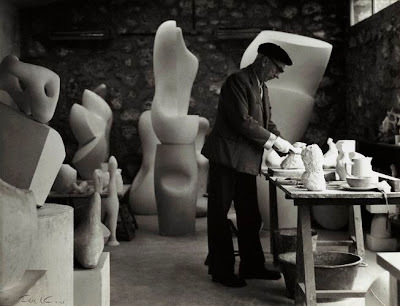 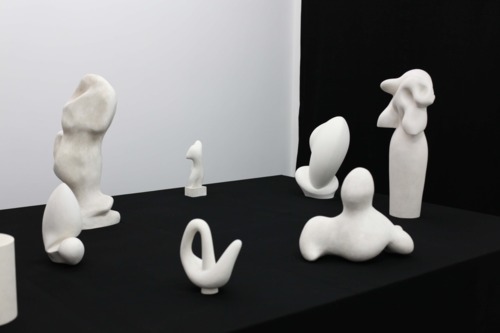 Above: A group of sculptures by Jean Arp, also known as Hans Arp. The son of a French mother, and a German father, he referred to himself as Jean when speaking French, and as Hans when speaking German. 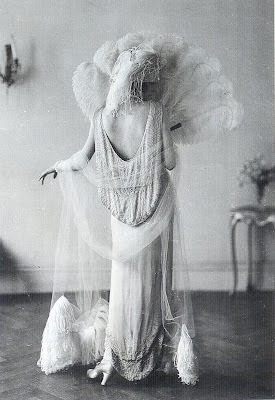 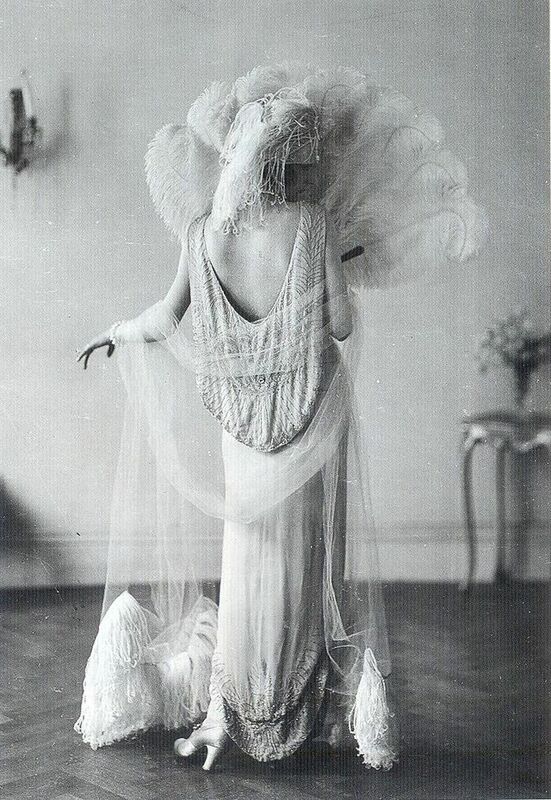 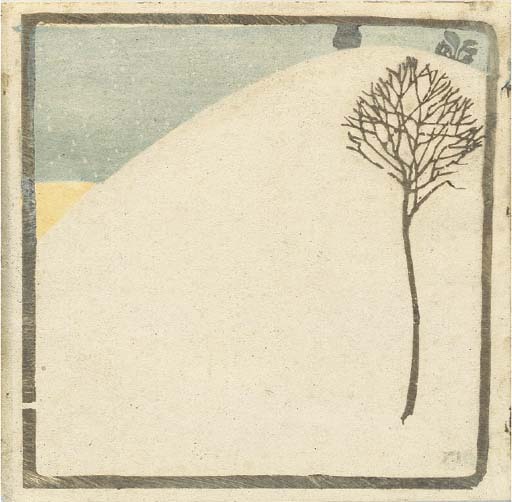 He was a founding member of the Dada movement in 1916. 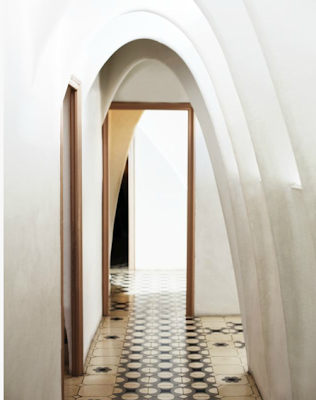 Above: From photographer David Prince's portfolio, a hallway in Antoni Gaudi's Casa Batllo, Barcelona. 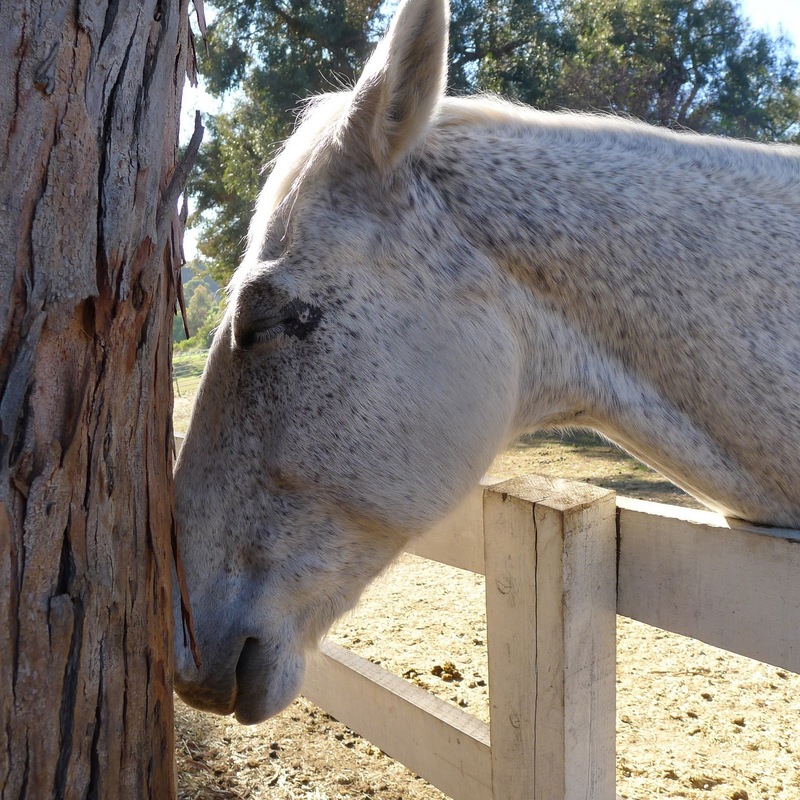 Above: Horse I came across on a walk recently. 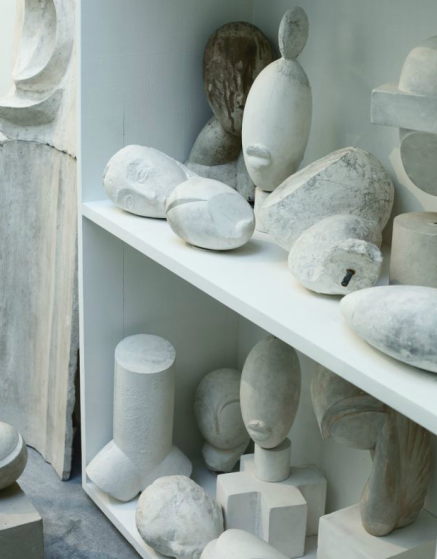 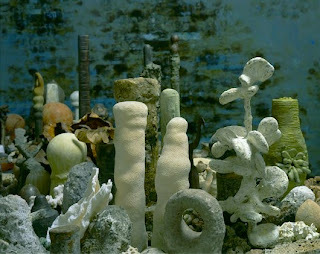 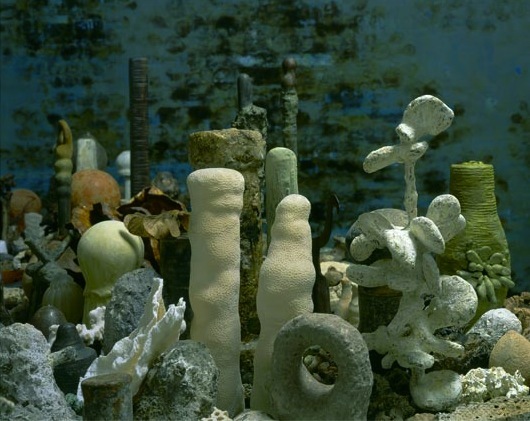 Above and below: From photographer David Prince's portfolio, this is Atelier Brancusi, a recreation of Brancusi's studio, a permanent installation next to Musee Pompidou. 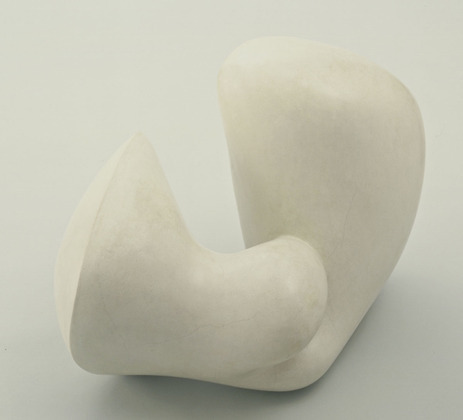 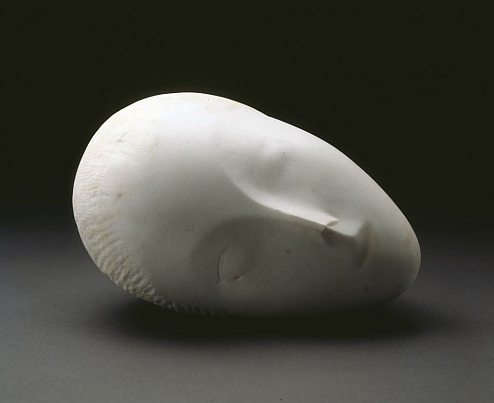 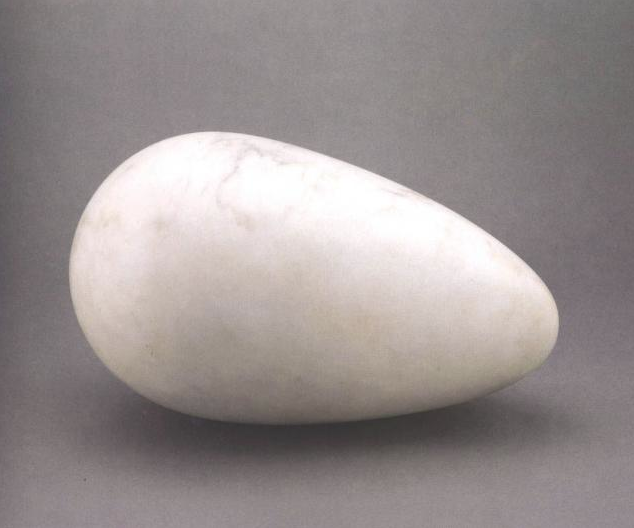 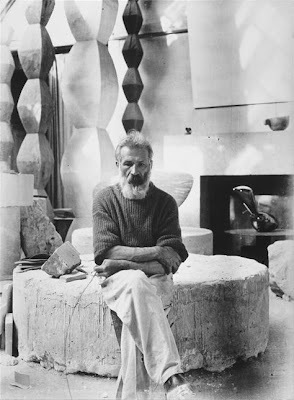 Above: Constantin Brancusi, "Sleeping Muse"1909-10. 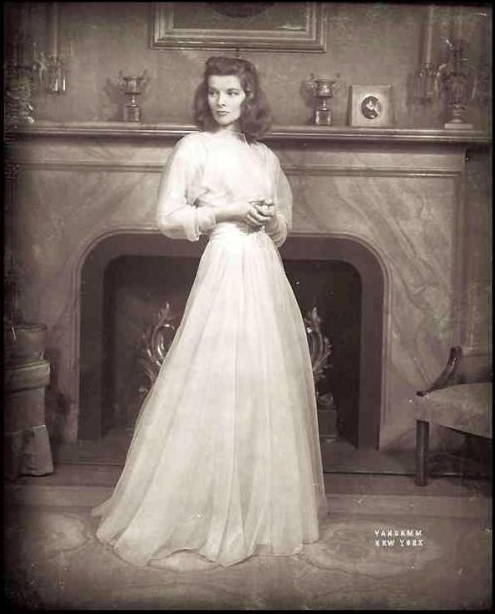 Above: Katharine Hepburn, studio proof from "The Philadelphia Story". 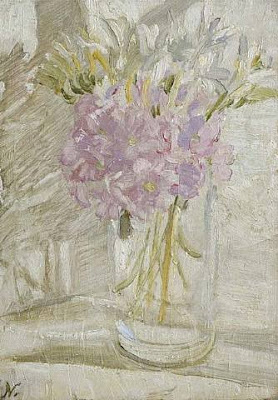 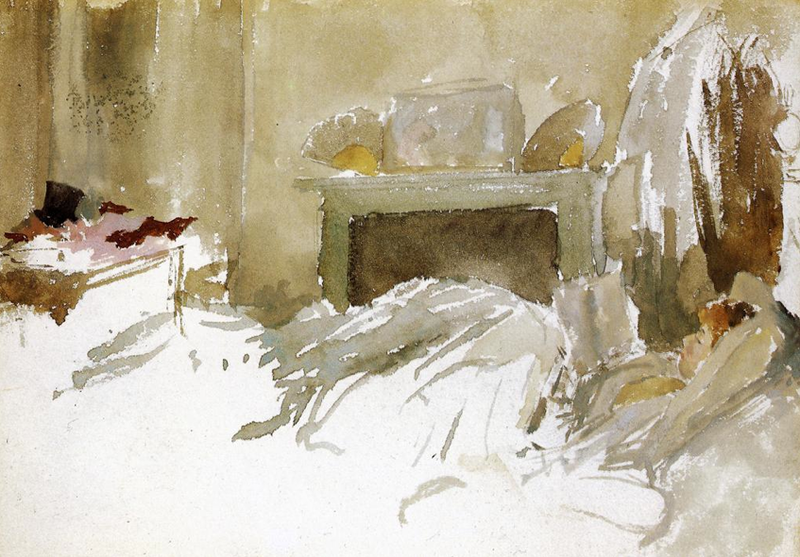 Above: John Singer Sargent, Carnation, Lily, Lily, Rose, 1885-86. 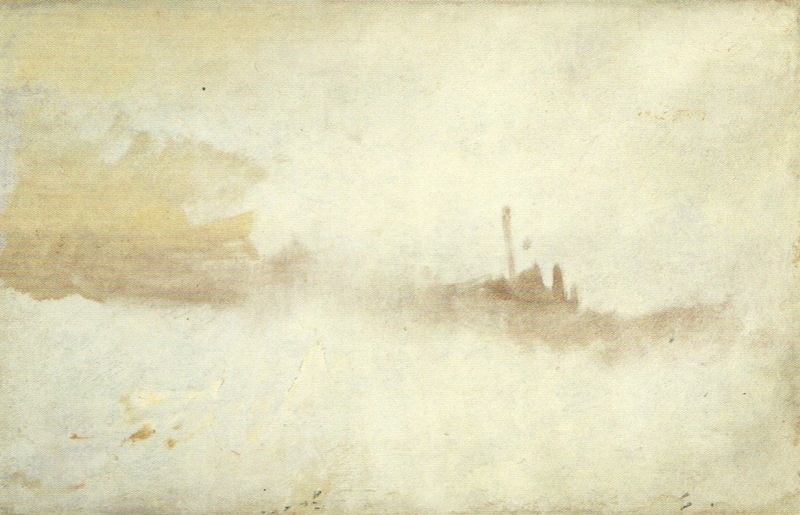 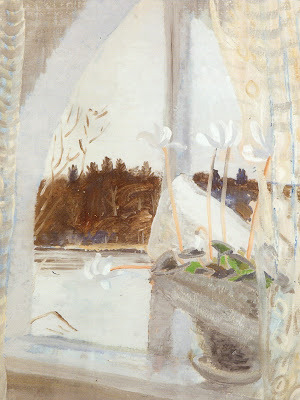 Tate Collection, London. 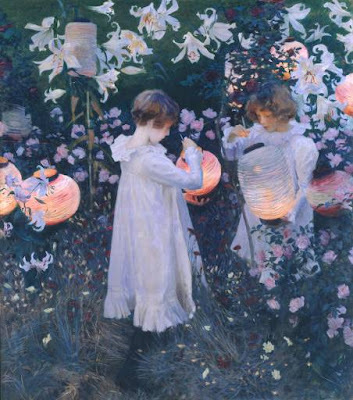 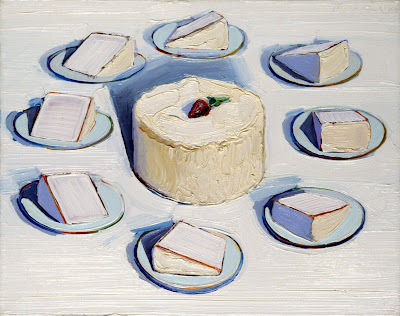 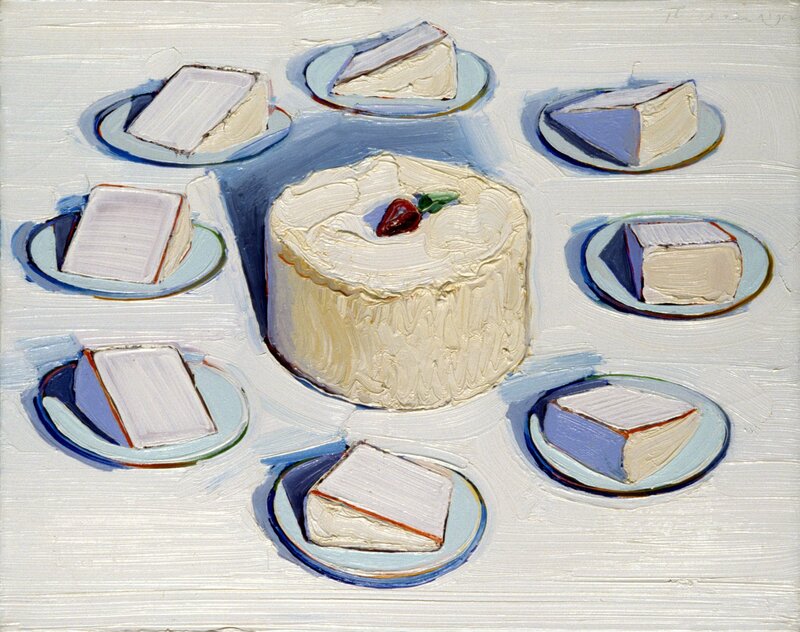 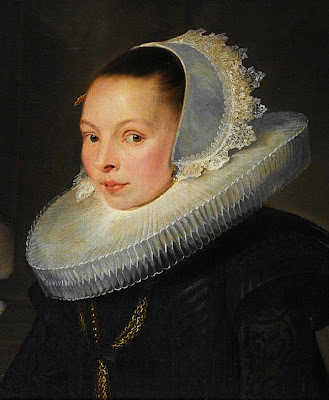 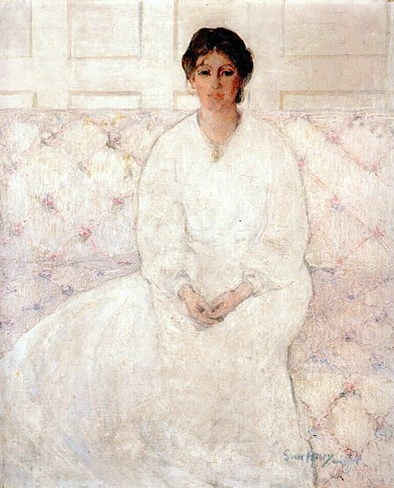 I included this both because of the white dresses, and because it's always been one of my favorite paintings. 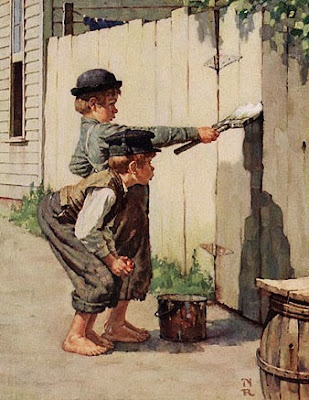 I grew up with a copy of it on my wall. 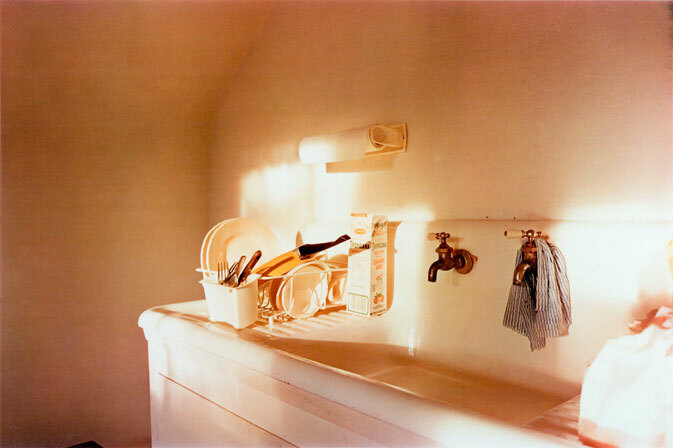 Above: William Eggleston, "Untitled (St. Simons Island, Georgia)", 1978. 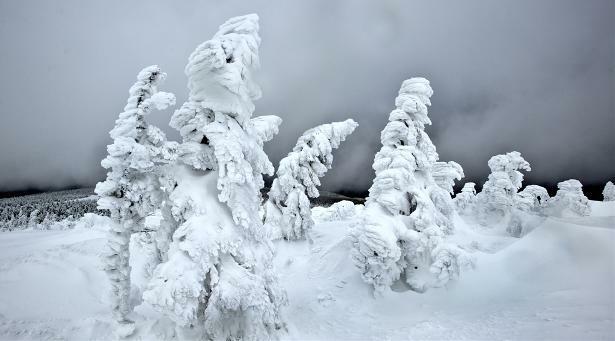 This photo was taken leaving the shutter open all night. 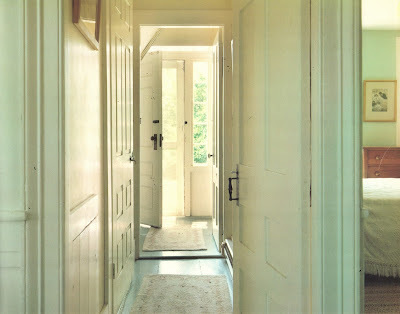 Above: Joel Meyerowitz, "Hartwig House, Truro", 1976, from the book "Cape Light". 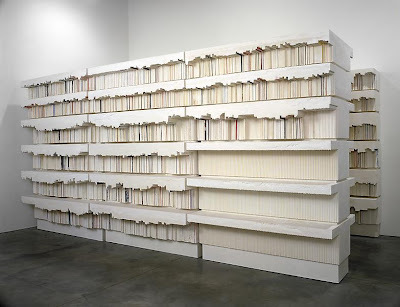 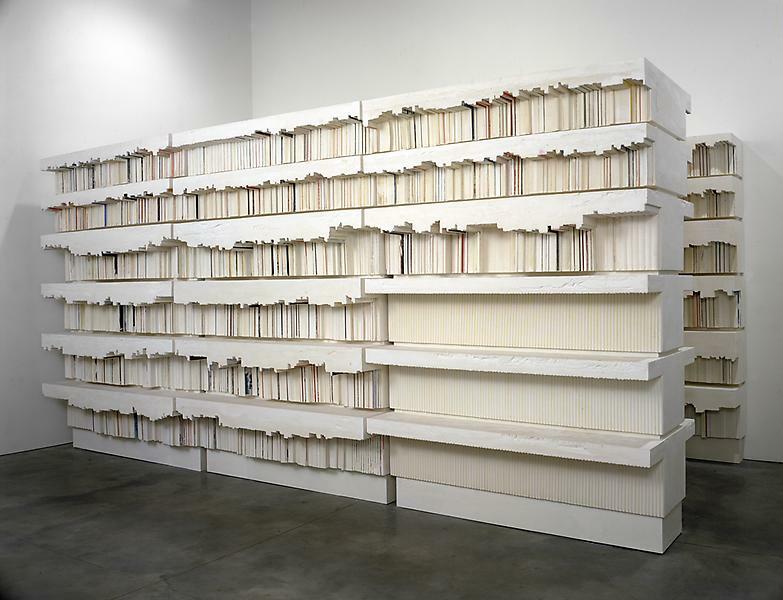 Above: Rachel Whiteread, Untitled (Library) 1999. Dental plaster, polystyrene, fiberboard and steel. 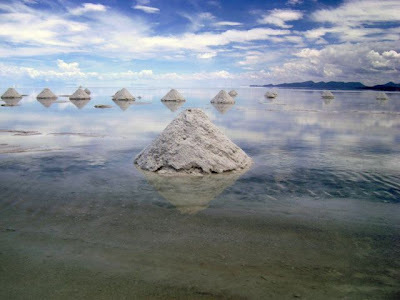 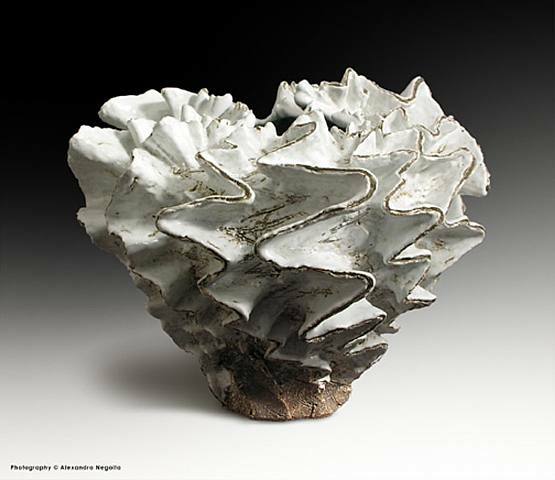 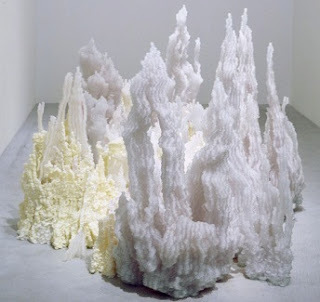 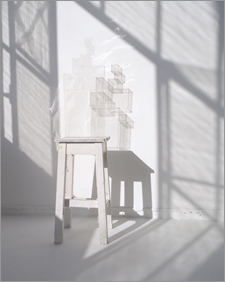 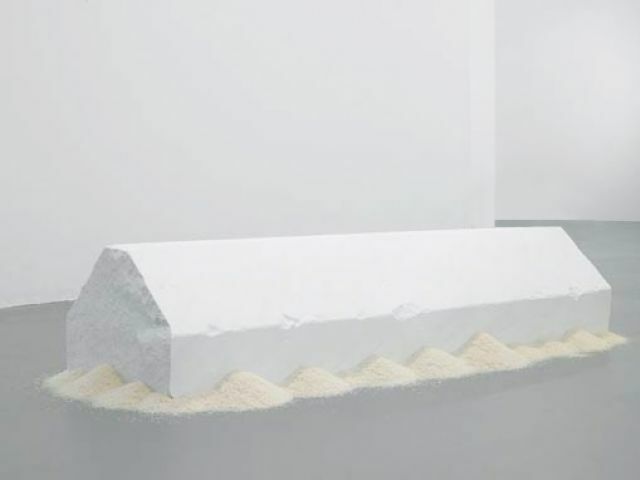 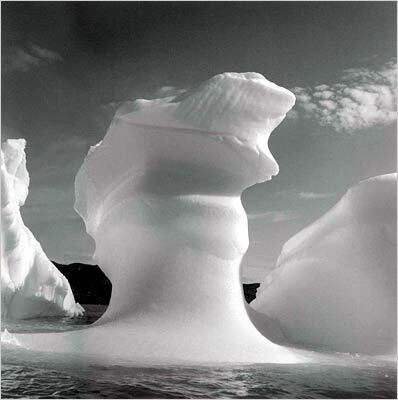 Whiteread creates sculptures of negative spaces, making them become something of their own. Above: Rachel Whiteread, "White Box", 2006, Hand painted bronze. 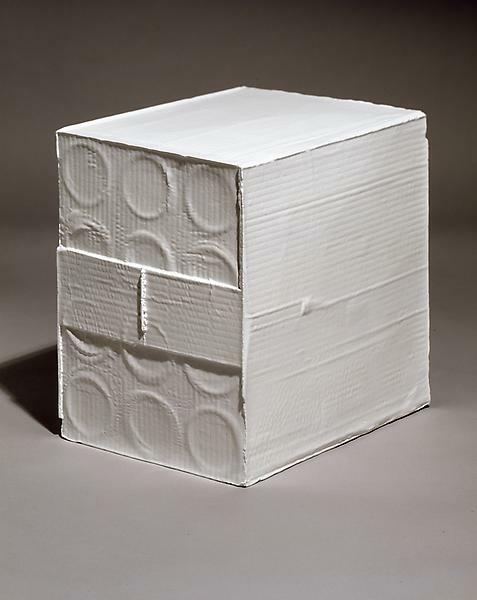 This is a representation of the space on the inside of a box. Above: Norman Rockwell, "Tom Sawyer and Huckleberry Finn Whitewashing the Fence". 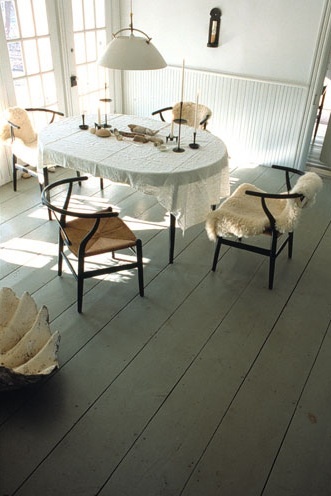 Above: Mats Gustafson's house in Sag Harbor designed by Fernlund + Logan. 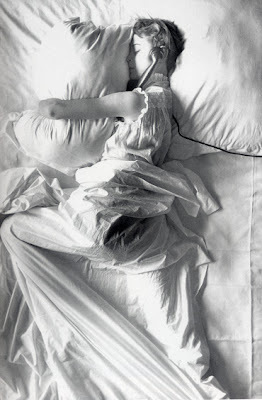 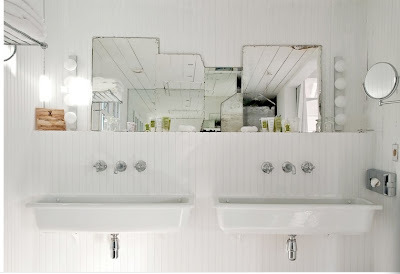 Above: Designed by Martin Margiela for the Caudalie Spa in Bordeaux. 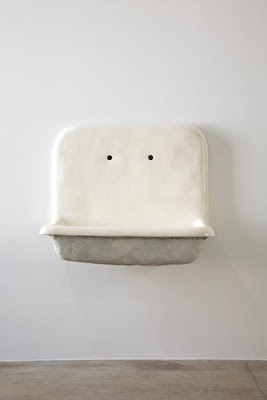 Above: Robert Gober, Untitled (Sink), 1984. 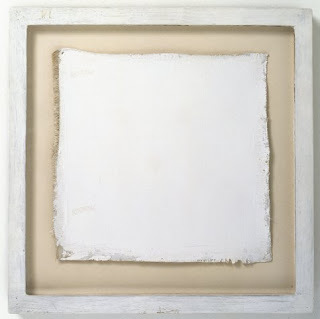 Plaster, wood, wire lath, aluminum, watercolor, and semi-gloss enamel paint. 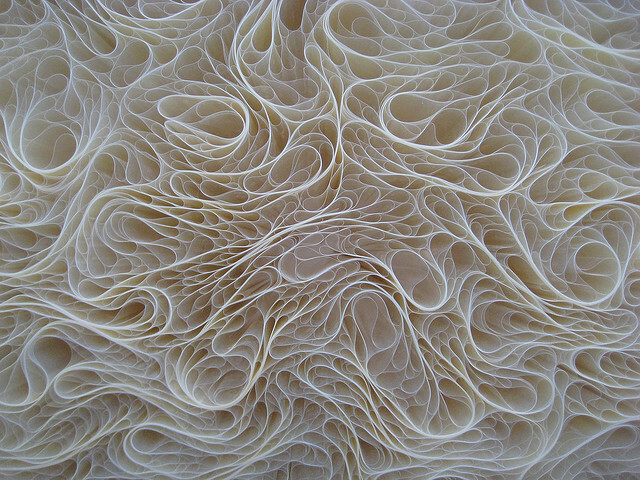 27.5" x 33" x 22". 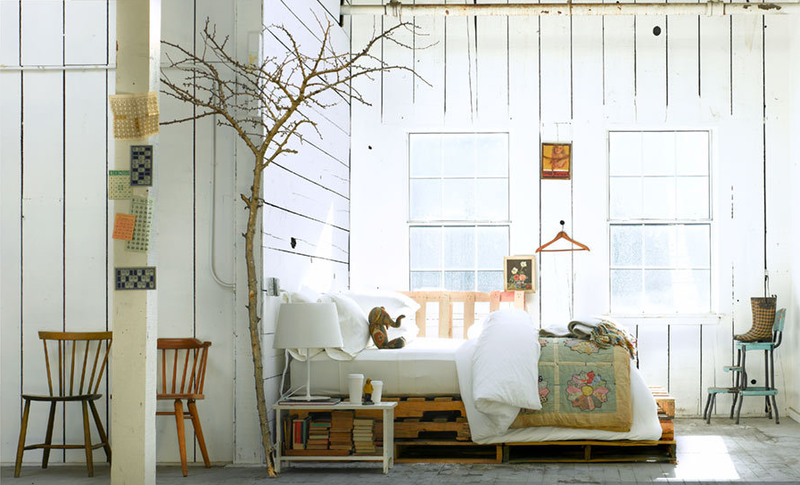 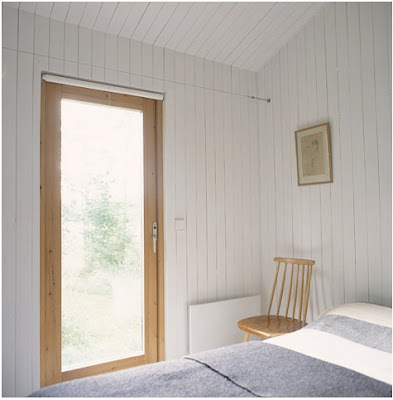 Above: Bedroom from the portfolio of photographer Rachael Smith. 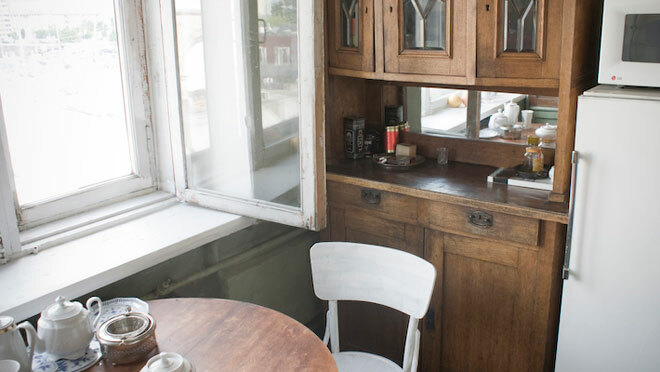 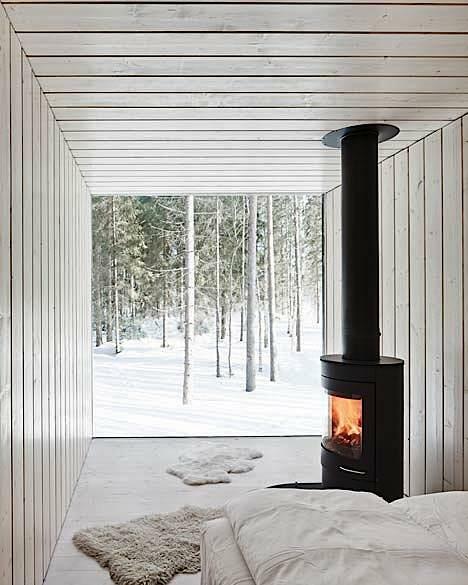 Above: Cabin designed by Finnish architect Ville Hara for Avanto Architects. 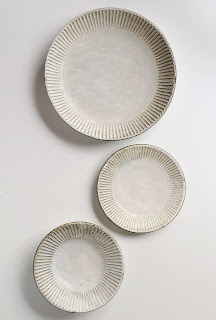 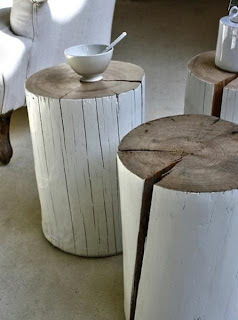 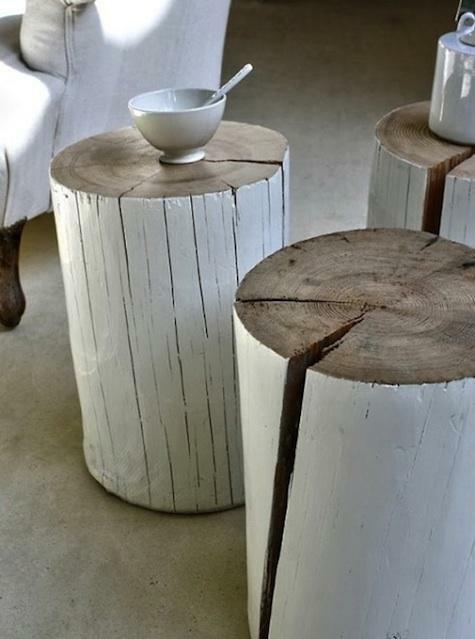 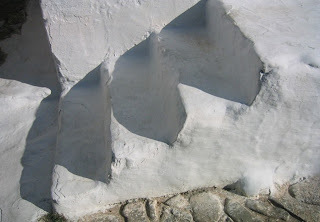 Above: Painted tree stumps, found on remodelista. 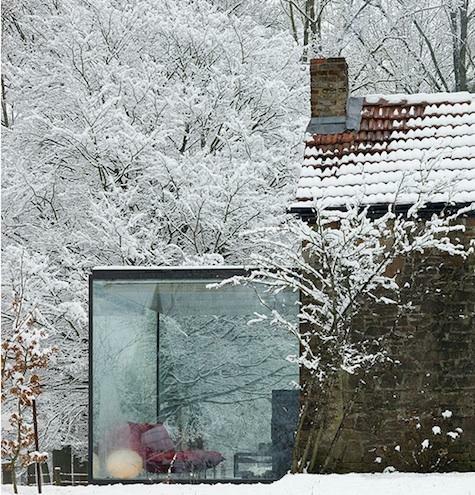 Above: Steel and glass addition by Bruno Erpicum & Partners in Belgium. 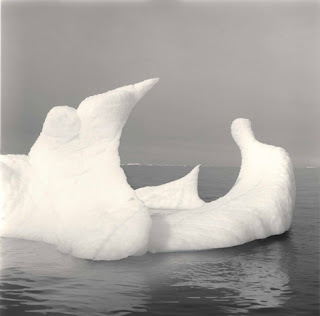 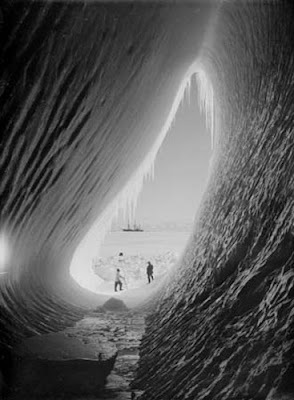 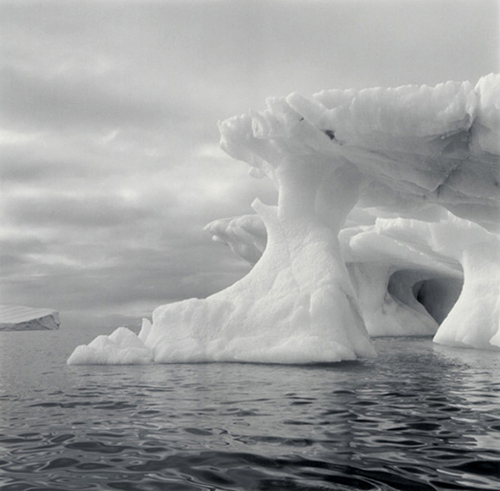 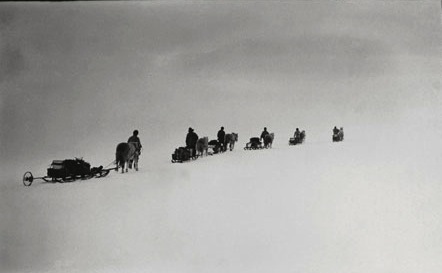 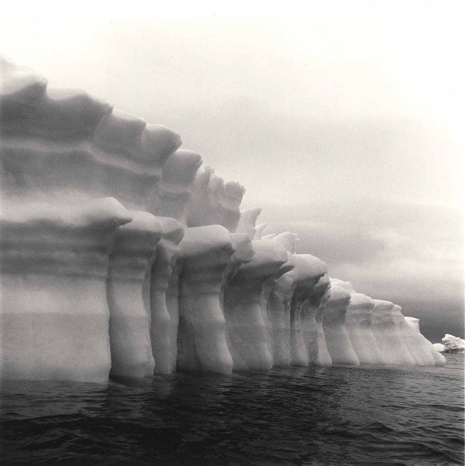 Above and below: Images taken from footage shot by Captain Scott's team on their ill fated trip to the South Pole in 1924. 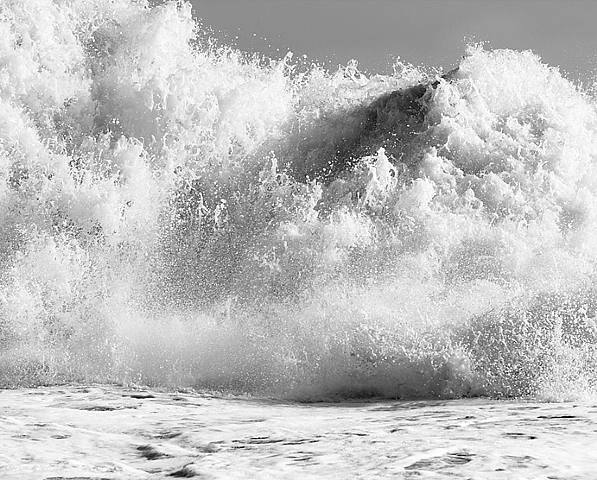 This restored footage has been made available as "The Great White Silence" on DVD. You can see a trailer here. 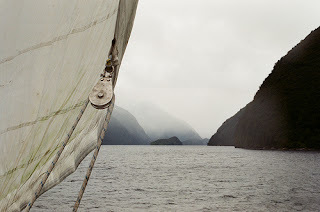 It's a fantastic thing to see these moments from their voyage. Above: Doug Wheeler, Installation "SF NM BI SP 2000" at the Guggenheim in Bilbao, 2002. 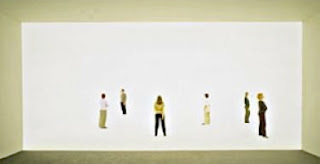 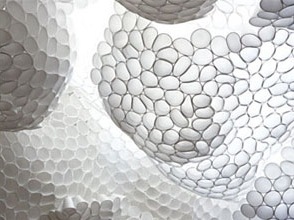 Wheeler created an "infinity environment", featuring a light saturated, all white, rounded room with no corners or sharp angles, rendering viewers unable to fix their eyes on any surface. 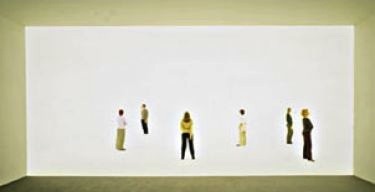 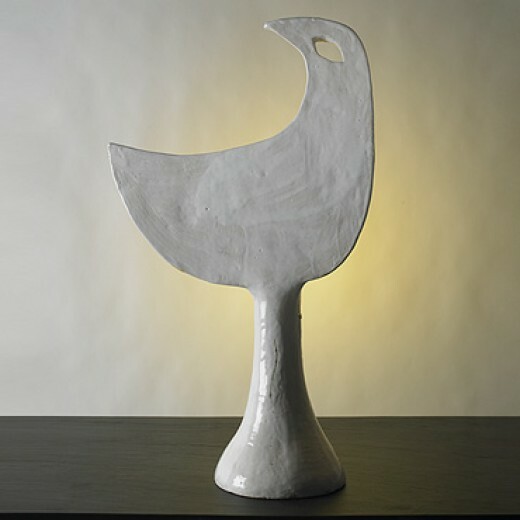 In the 1960s Doug Wheeler, along with west coast artists James Turrell (below), Robert Irwin, and others, founded the Light and Space movement. 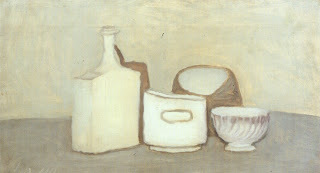 There are currently two Wheeler shows on view. 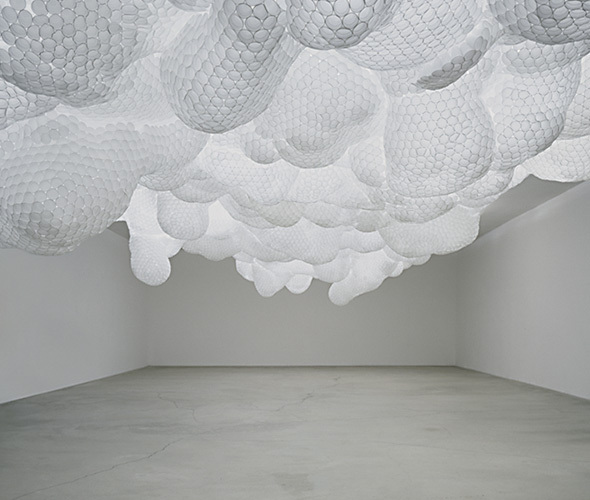 There is a Light and Space show at the Museum of Contemporary Art San Diego and Wheeler has a solo show at the David Zwirner Gallery in New York, where he has installed an infinity environment, on view from January 17th through February 25th 2012. 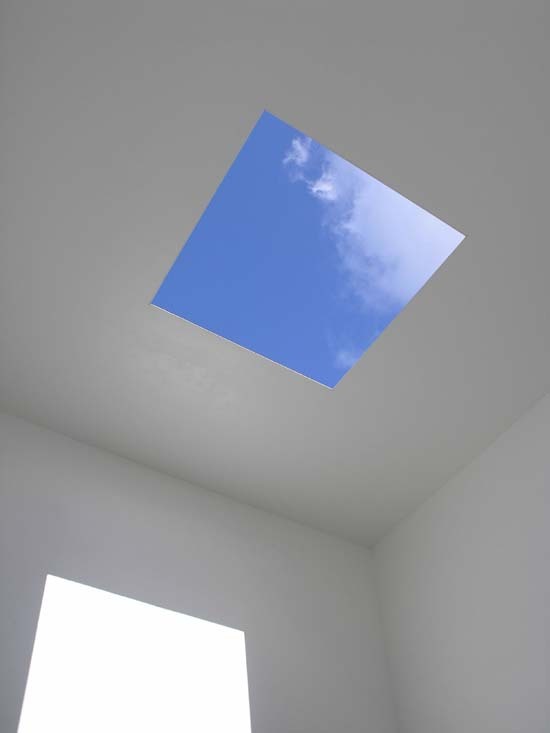 Above: James Turrell's "Skyspace" in the Yorkshire Sculpture Park, Britain. 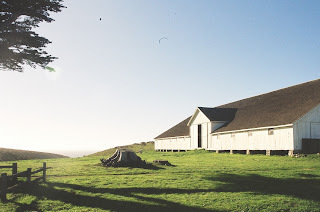 Turrell has created various "Skyspaces" all over the world. 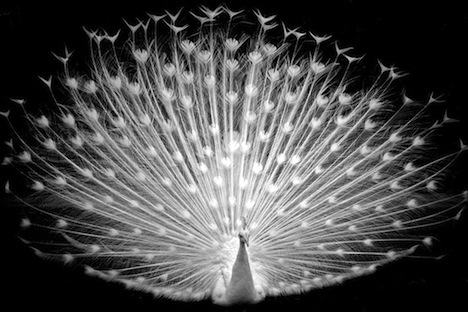 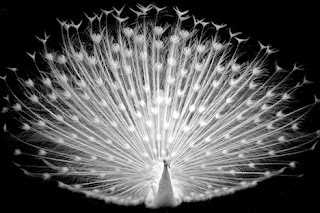 Raised as a Quaker, his grandmother would tell him to "go inside and greet the light". 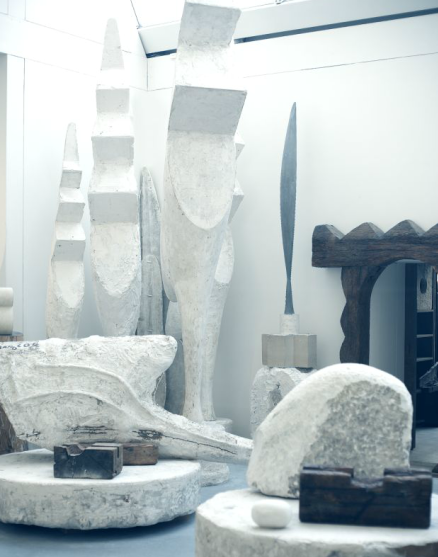 He's made that idea tangible for visitors to his spaces. 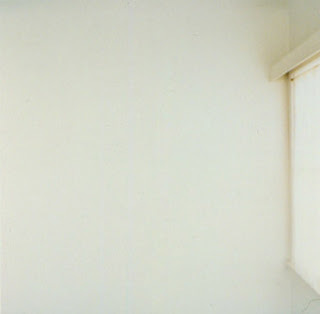 Above: Joel Meyerowitz, "Provincetown", 1977, from the book "Cape Light". 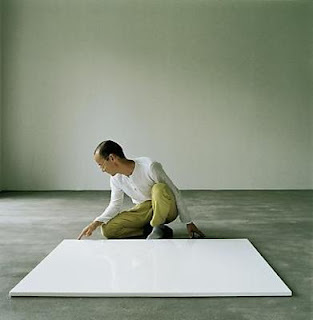 Above: Wolfgang Laib preparing "Milkstone", 1998-2001, marble and milk. The top surface is a flat plane of milk. 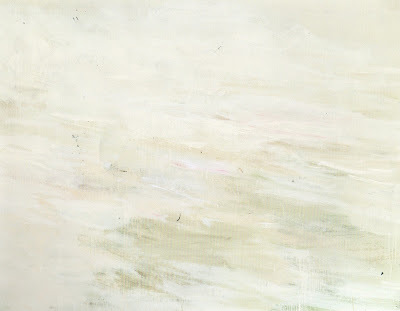 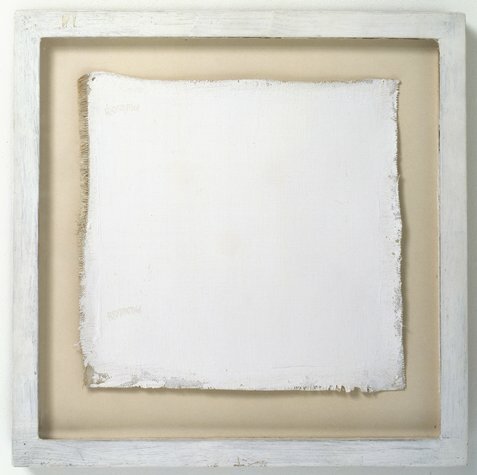 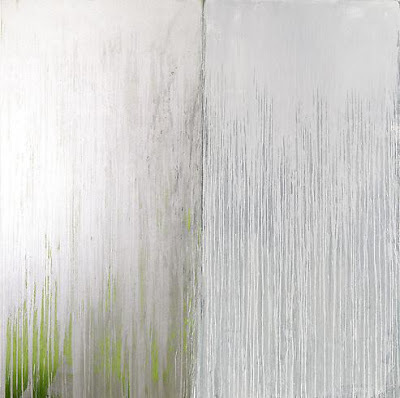 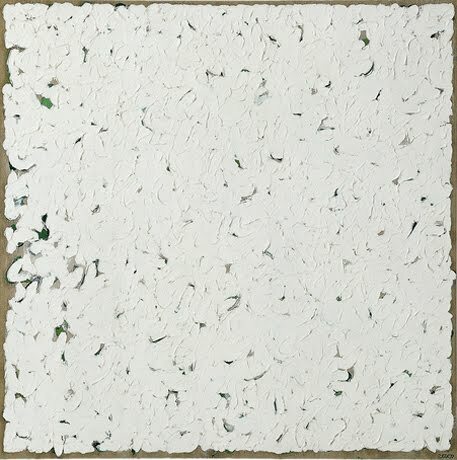 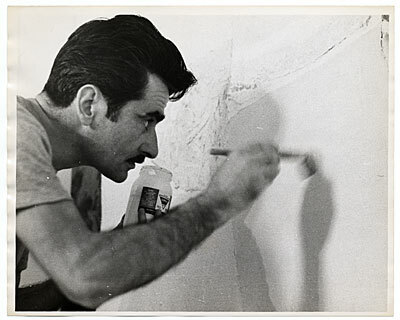 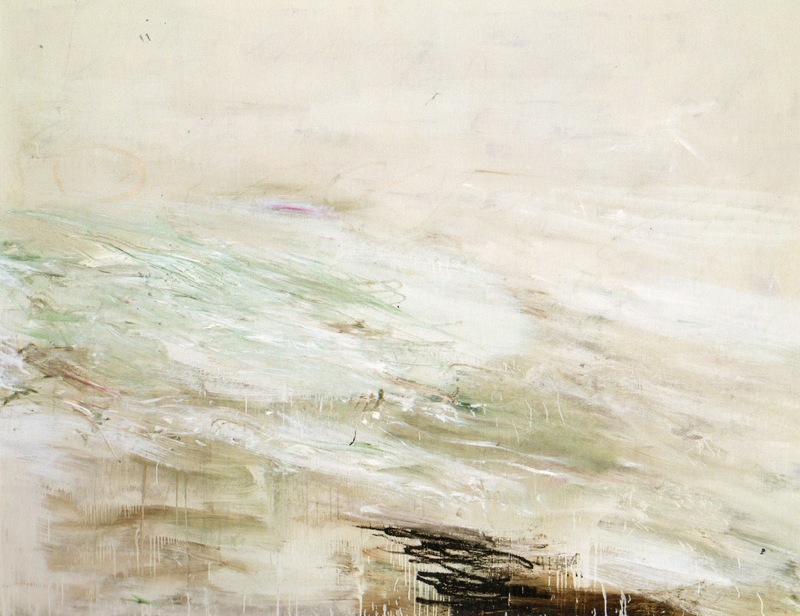 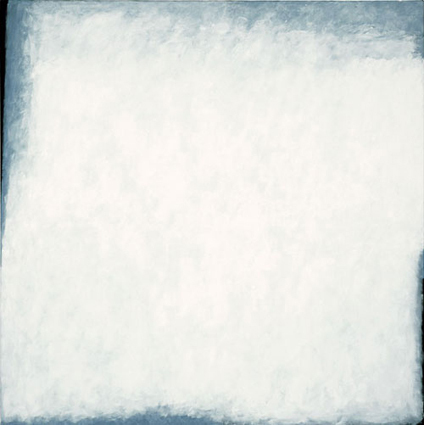 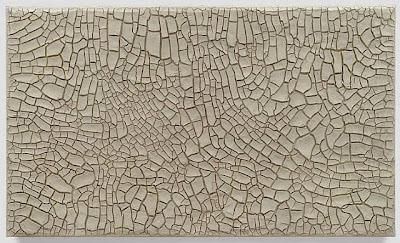 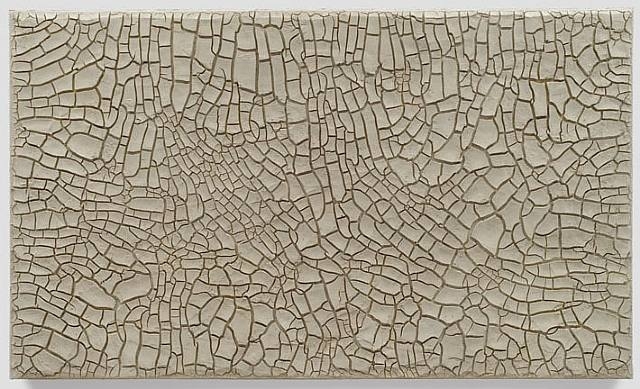 Above: Robert Ryman, all white painting, 9.5" x 10", 1961, at SF MOMA. 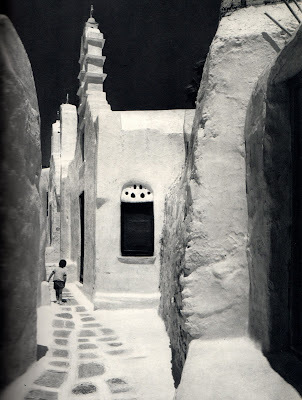 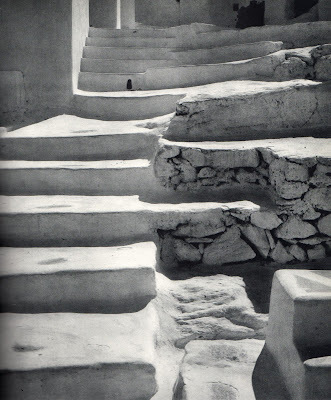 Above and below: From the GA book "Aegean Sea", 1973, photos of Mykonos by Yukio Futagawa . 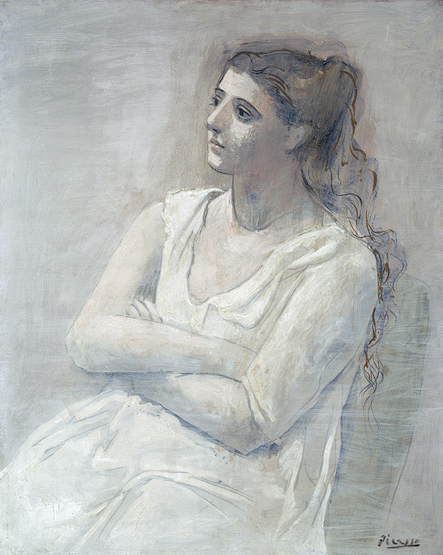 Above: Pablo Picasso, "Woman in White", 1923. 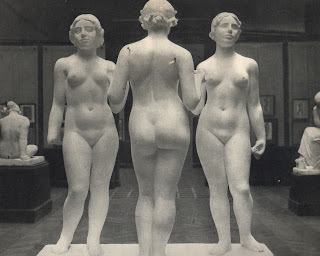 Above: Aristide Maillol, "Bather Putting Up Her Hair"
Above: Aristide Maillol, "The Three Nymphs"
Above: Greek Classical period marble grave stele of a little girl, 450-440 B.C., 31.5" high. 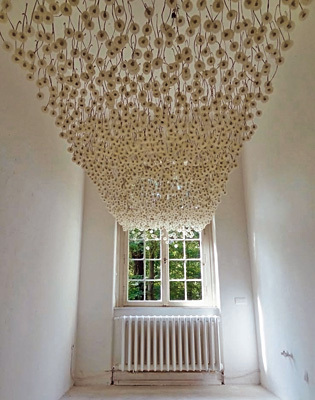 Above: Installation of 2,000 dandelions by Regine Ramseier. 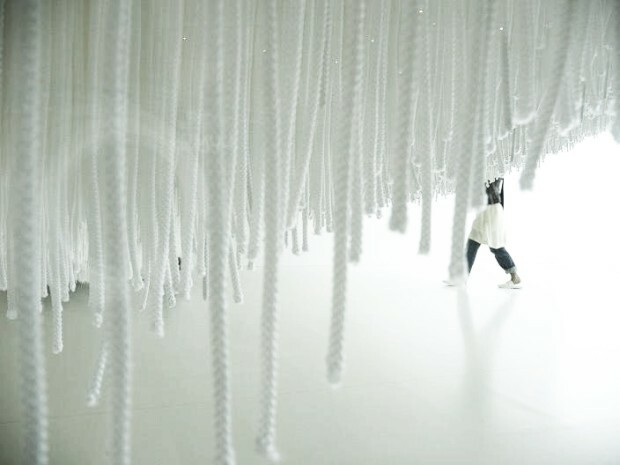 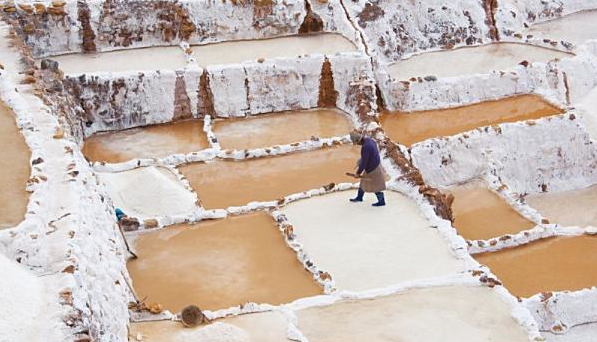 You can see photos of the field they came from, and of her creating this piece here. Below: Also made of flowers, a waxed orange blossom wedding crown. 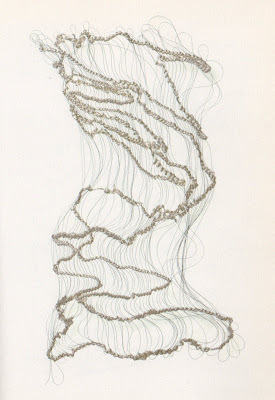 I found this at Aria in San Francisco.